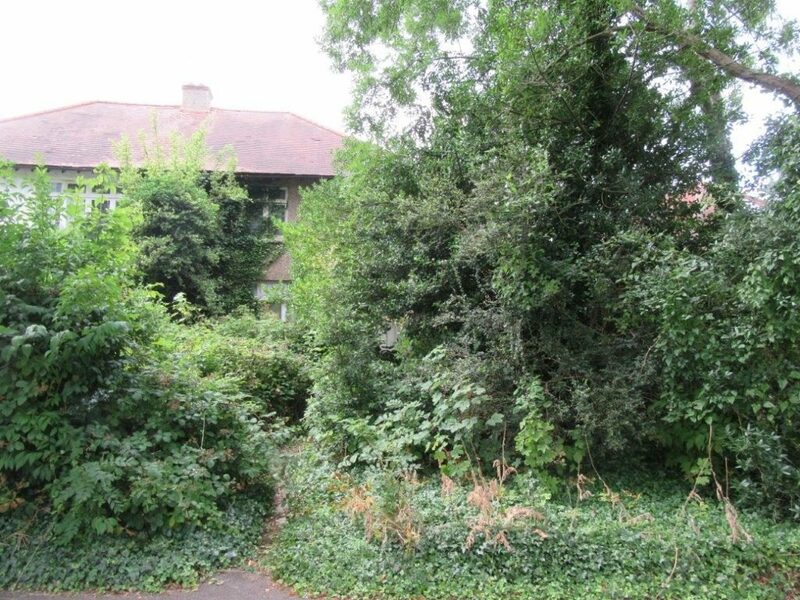 Structural issues and dampness can be caused by overgrown vegetation on the side of buildings. This was evident whilst we undertook a Full Building Survey recently in Wallington, SM6. It is always advisable to make sure that especially roofs, gutters, down pipes and chimneys are kept clear to reduce the risk of damage to the property. 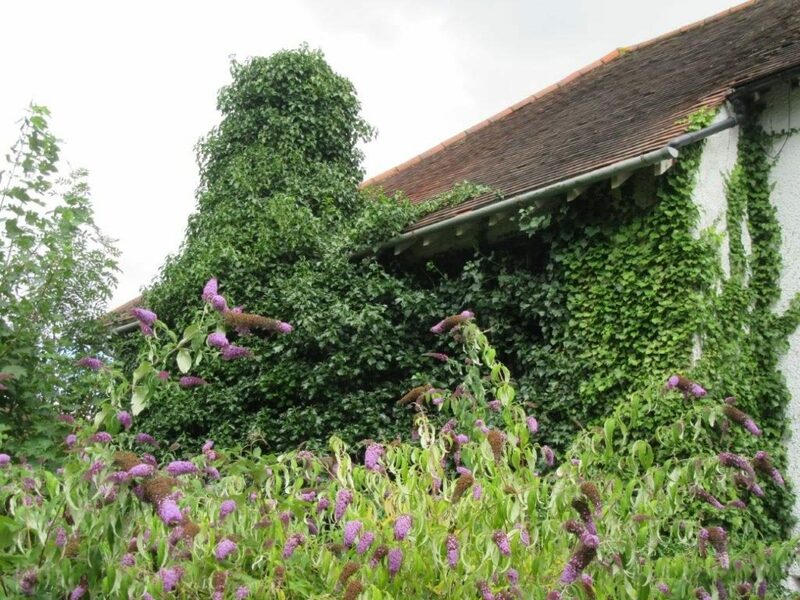 With over 25 years’s experience carrying out Full Building Surveys and other surveying services, you can count on Brian Gale Surveyors to provide a friendly and professional service. Contact us today for a free quote and to see how we can help.